Page created: Somewhere in 2004-ish? 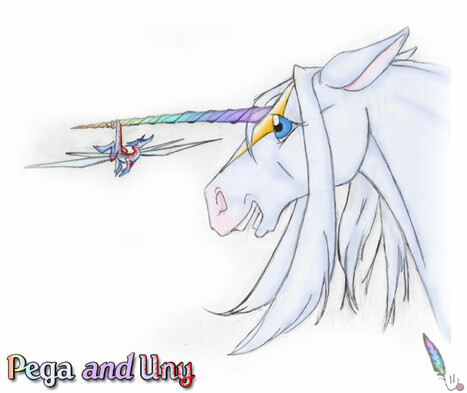 Pega and Unyko are copyright their individual makers, Pega to Amy Loveless, and Unyko to C. Beck. Way to be. Don't steal. It's bad.